And it has happened! 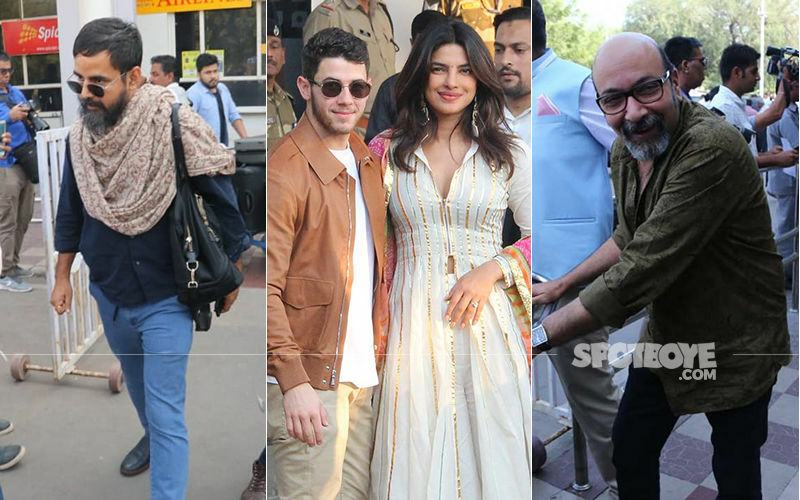 Priyanka Chopra and Nick Jonas have said ‘I do’ in a traditional Christian wedding ceremony in the presence of family and close friends. Congratulations, guys! 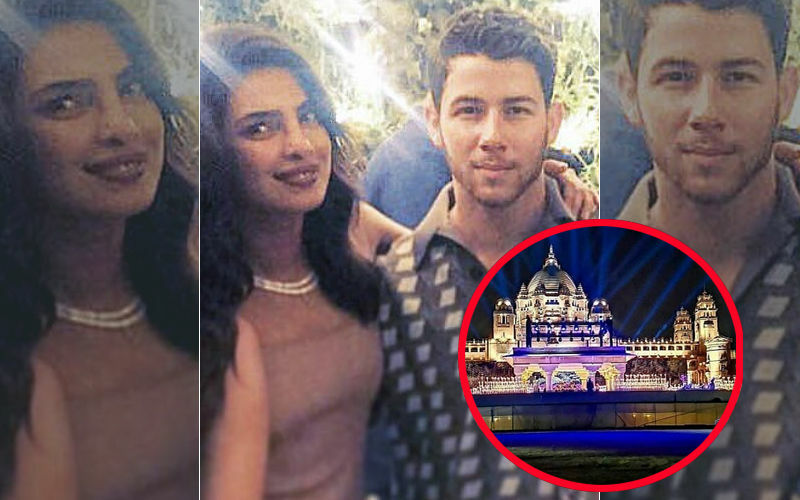 Minutes ago, Priyanka Chopra and Nick Jonas’ Christian wedding culminated and the couple has said –I do. The ceremony took place at the Baradari Lawns at Umaid Bhawan, which has the majestic Mehrangarh Fort as its backdrop. The two had family and close friends in attendance and we bet, they are smiling from ear to ear. Talking about the proposal, Nick said, “I got down on one knee, again and I said: Will you make me the happiest man in the world and marry me? No joke—she took about 45 seconds. Forty-five seconds of silence.” Post that he told Priyanka that he is going to slip in the ring unless she has any objections. The duo got engaged in a private ceremony on August 18. 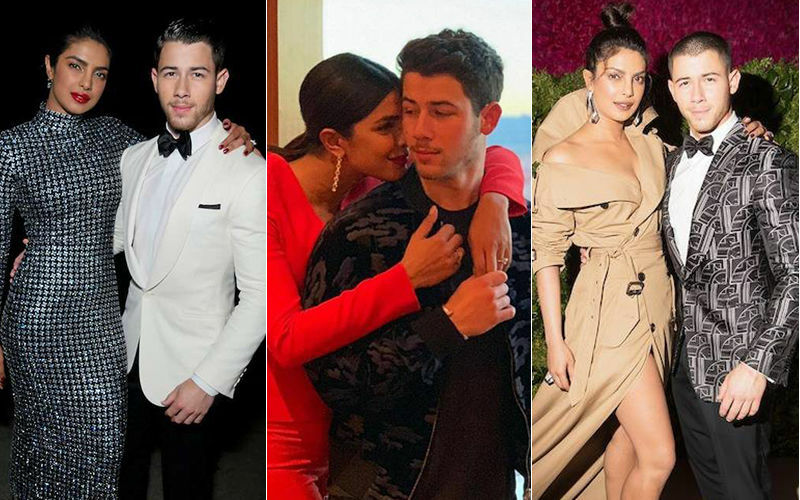 Congratulations Priyanka and Nick! Wish you both a ‘Happy married life’.